Congratulations & continued blessings, love & prayers!!! Congratulations! 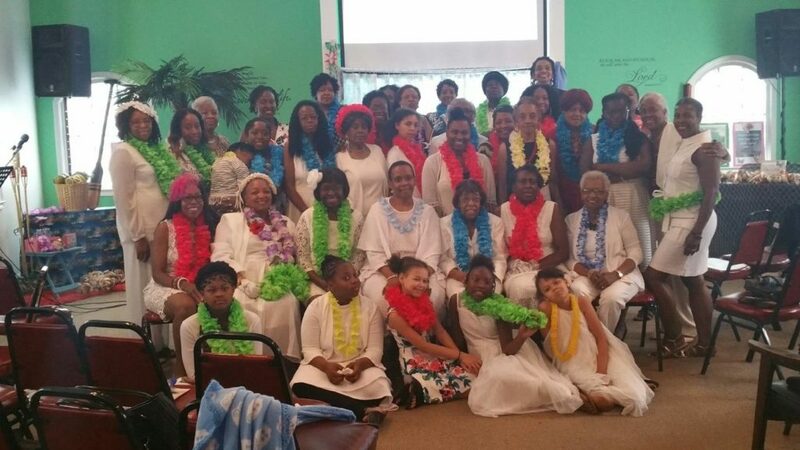 It’s wonderful to see your women’s ministry being so involved in your area. You’re in my prayers!